Hi everyone. I hope you have all made it through yet another week OK. 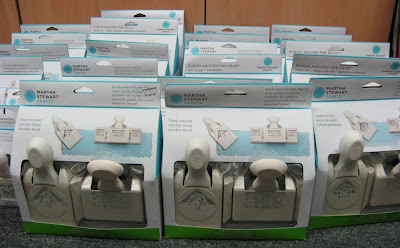 I thought I would do a quick stock update, sorry I haven't done one all week but it really has been so busy. 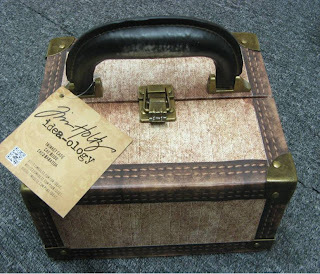 Today we received stock of these gorgeous "Tim Holtz" Trinket cases. I do soooo love these, with all their little fold out shelves. 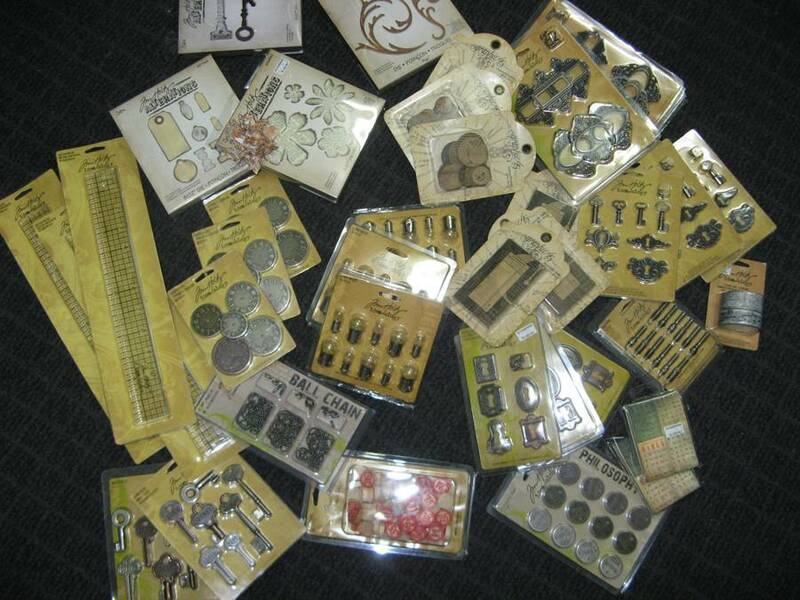 We also received top up stock of all our favourite Tim Holtz embellishments, die cuts & some tools. 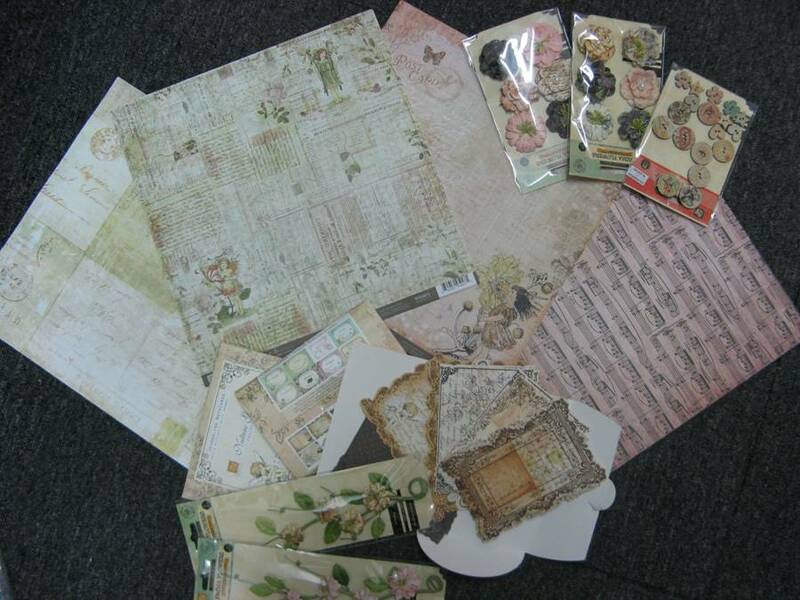 Lots of top ups of some of the popular Prima papers as well as some of these fabulous little "Journaling Note Card" packs. These are really sweet. 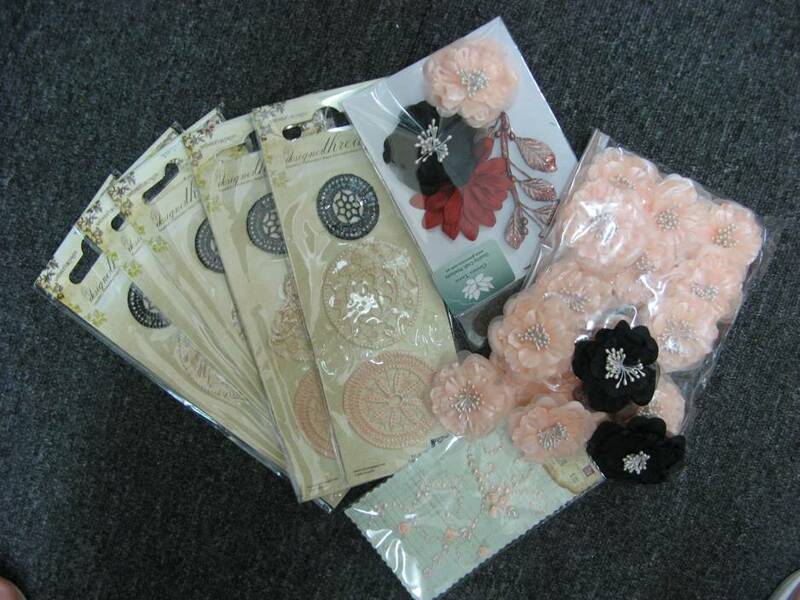 We also got some of these fabulous Websters Doileys & some more top ups of the always yummy Green Tara Fabric flowers. NEW stock of "Martha Stewart" Papers Trimmers are now in. 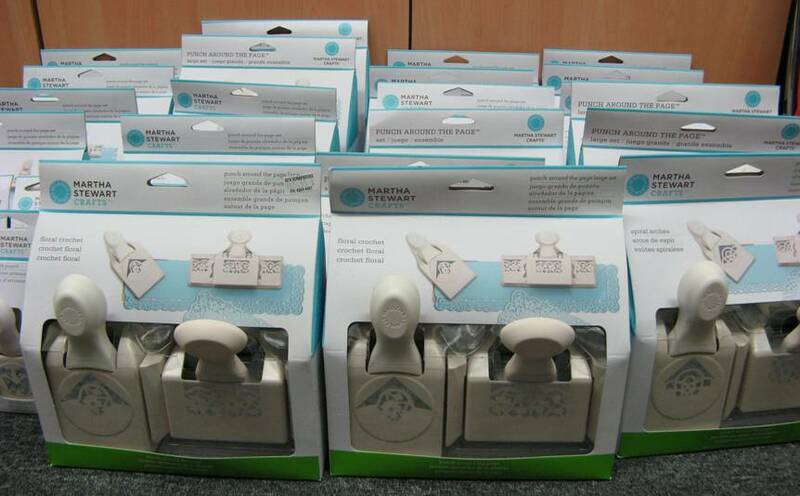 Now we have never stocked these before but as we are all having problems with another well known brand, (that will remain nameless), we thought we would give these a try & I have to say, they really look like a great cutter. We also received some of these fab Martha Stewart Circle Cutters. These cut a big variety of sizes. As always we got lots of Martha Stewart "Around the Page" Border Punches in. 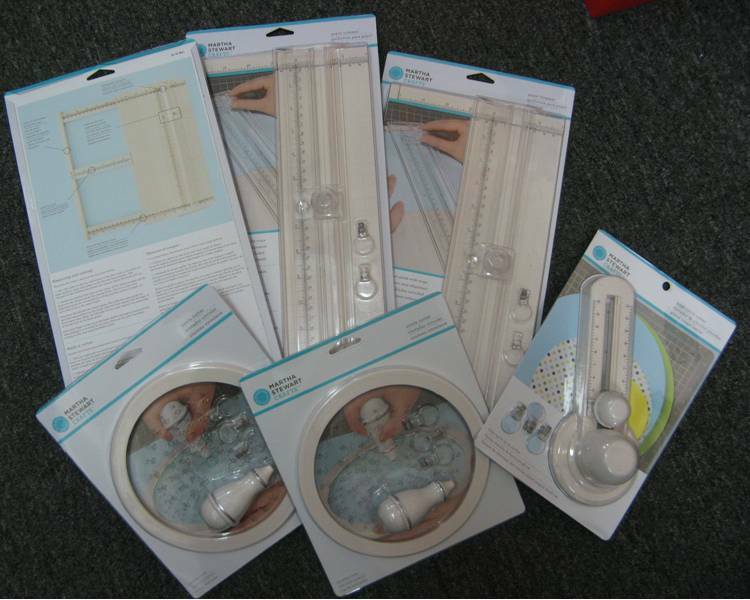 We always stock a massive range of these, some top ups & some NEW ones as well. 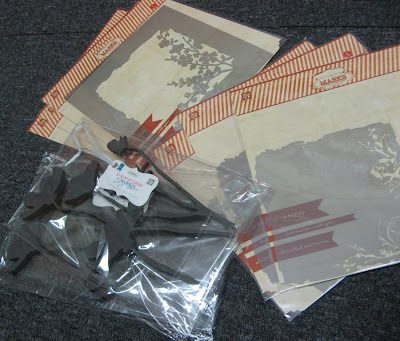 Lastly we got some NEW Prima stencils & masks as well as some really gorgeous stamps. 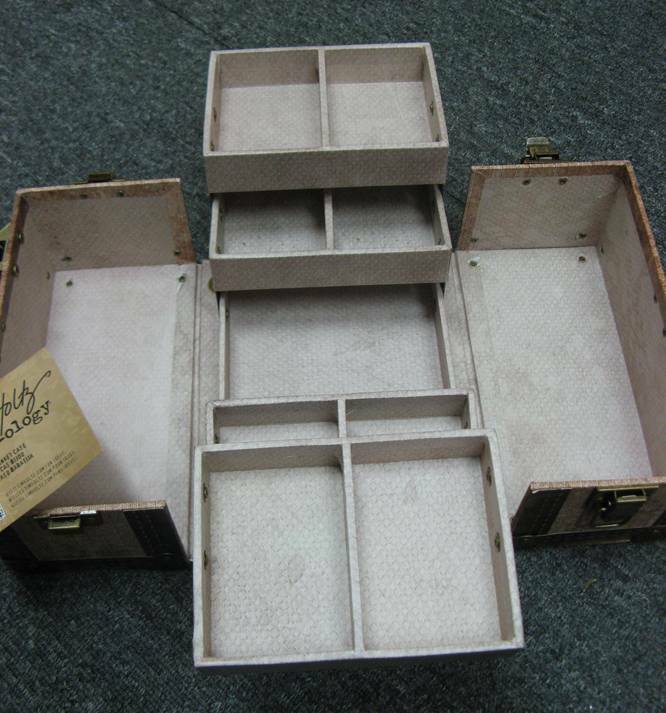 Well thanks for calling by & I hope you have a great weekend.